For this project I redesigned the existing Riverton Merchant's Association website as well as designed a logo for the brand. This site supports all the town of Riverton merchant's available to sign up for the site in hopes to promote events throughout the town and their individual businesses with a easier to maintain mobile friendly site. 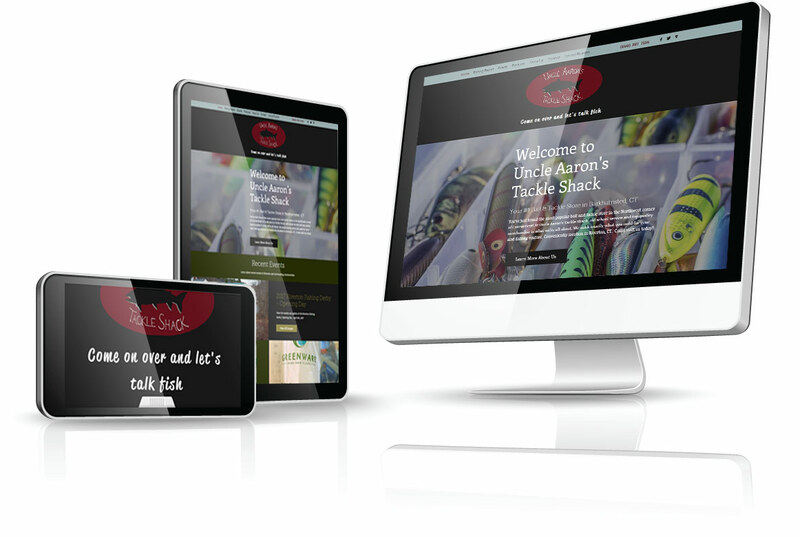 The main goal of this site was to improve SEO, increase site and business traffic, increase awareness of town events with a more online presence, and link all social media accounts to each merchant. Most of the photography was done by, Visual Artist, Sarah Gubetta and myself at town events. I designed the site in WordPress, created the logo in Illustrator and handled photo retouching and graphics is PhotoShop. Other tasks include setting up Google webmaster tools, Google Analytics and print materials per merchant contract to advertise for specific events. I currently update the site on a consistent schedule and provide marketing material as requested per contract.